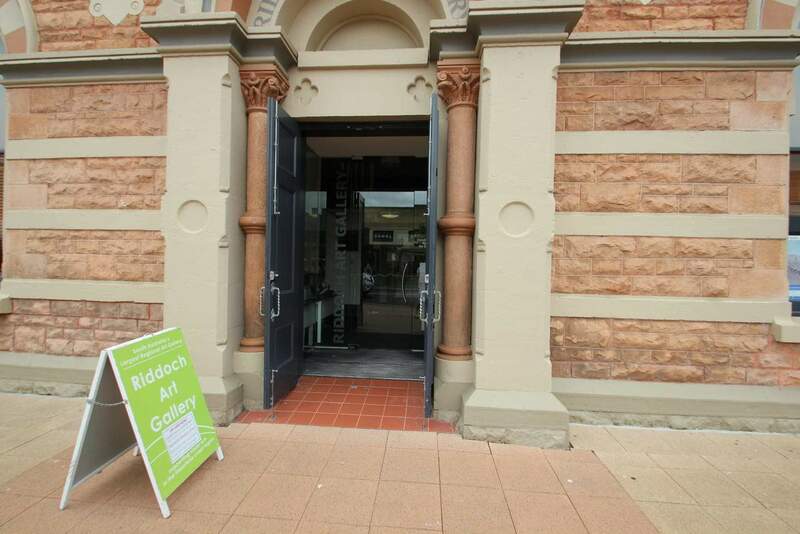 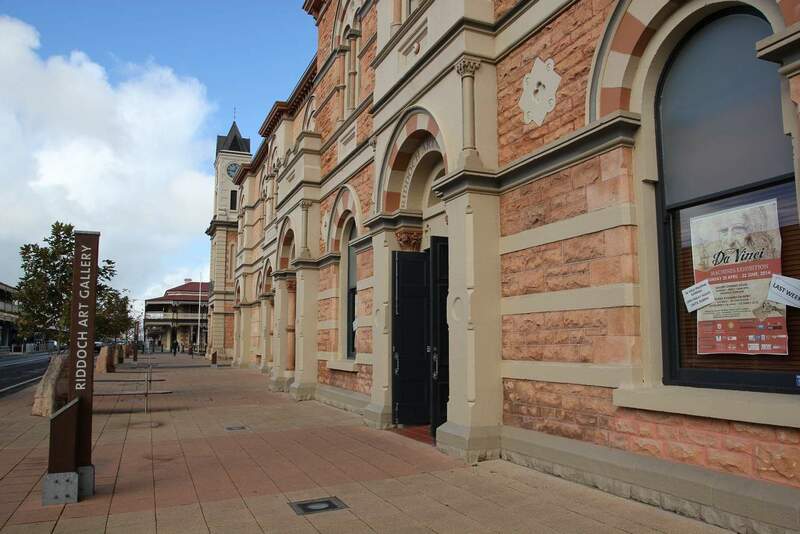 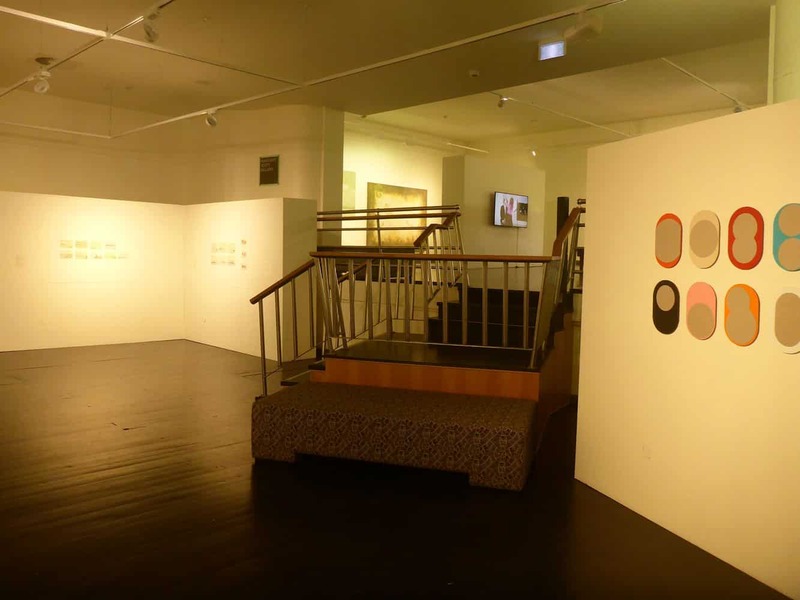 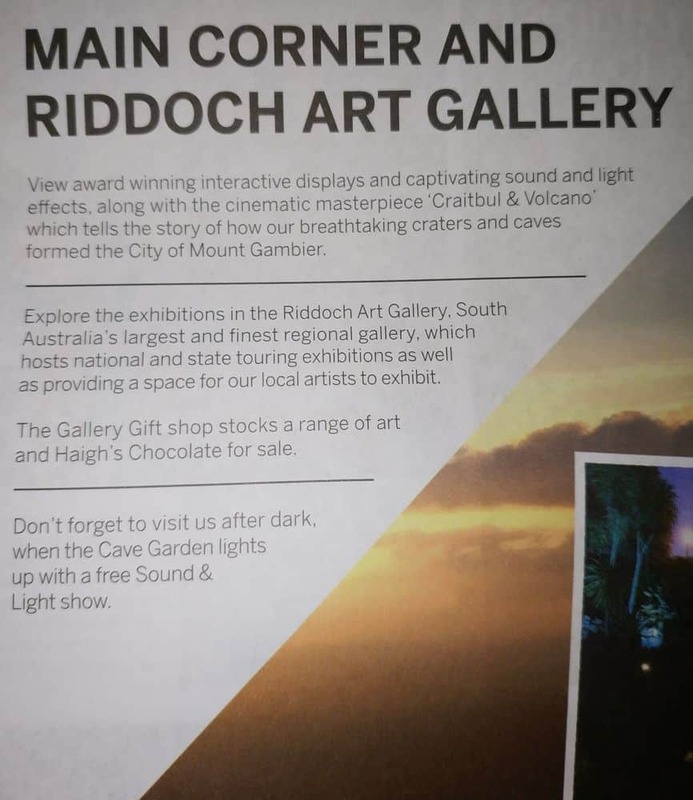 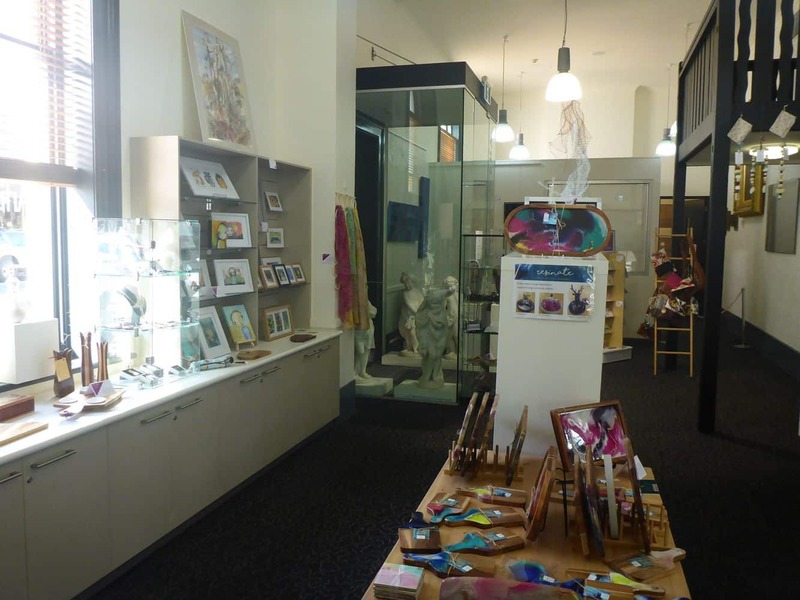 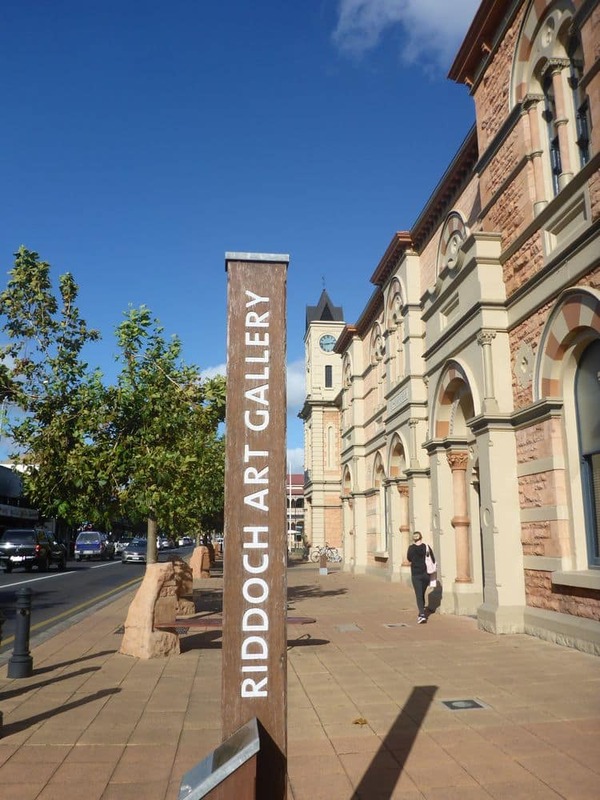 The Riddoch Art Gallery is one of the largest and finest art galleries in South Australia. 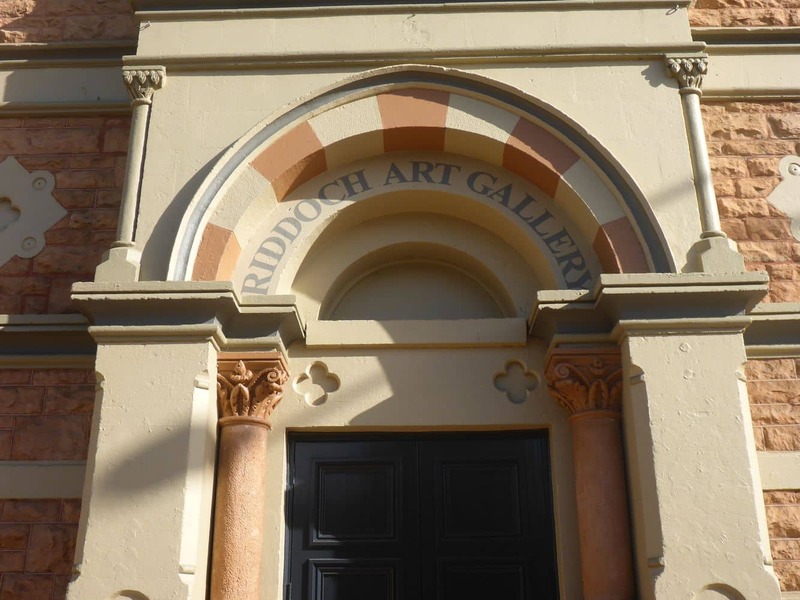 The art gallery, which was opened in 1887 by John Riddoch, has seen the tremendous growth and promotion of art and culture in South Australia. 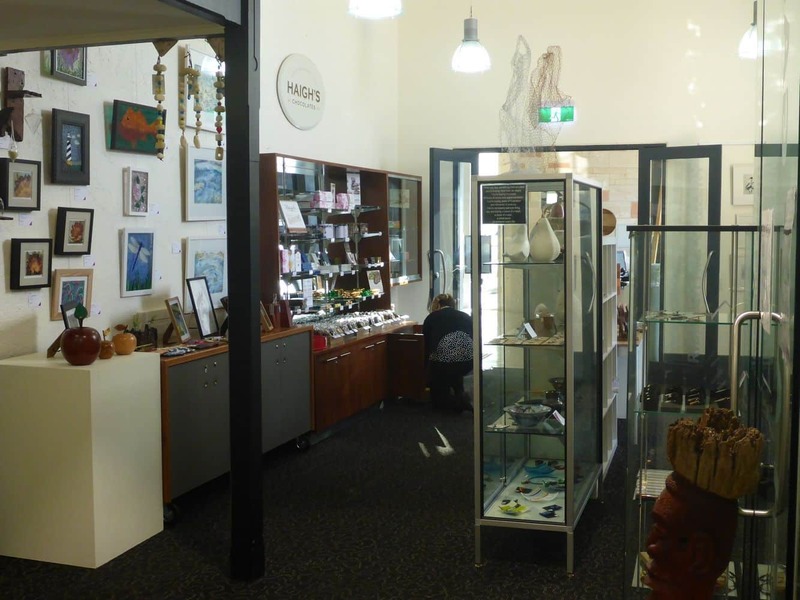 The art gallery has over 1500 art items which include paintings, prints and a large collection of early 20th century Aboriginal art. 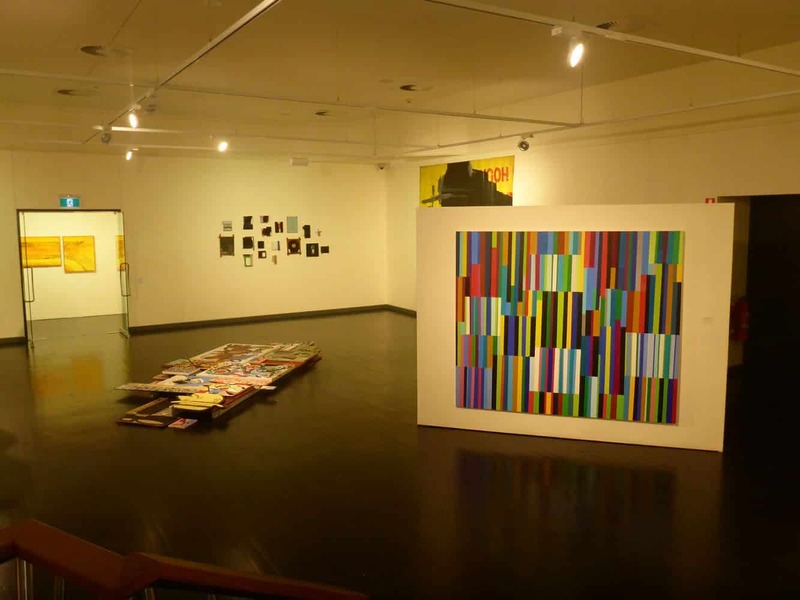 The gallery employs world class professionals who help in maintaining the museum to international standards. 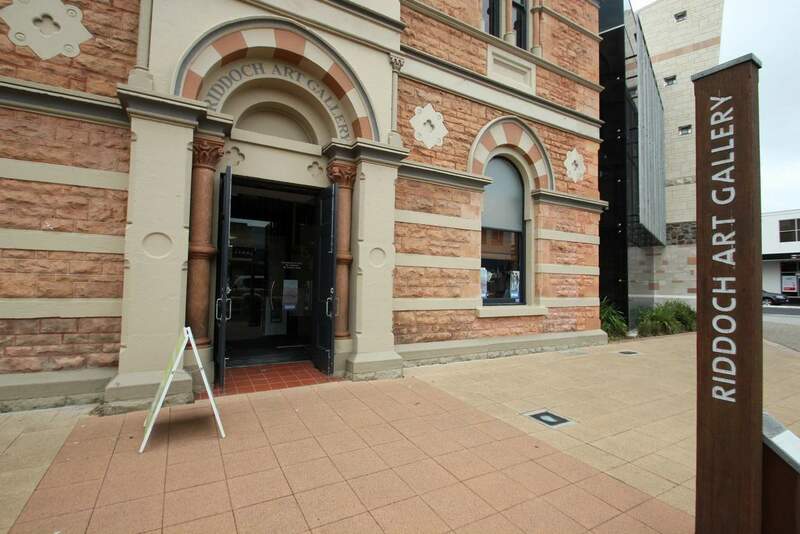 The art museum is the only fully state funded art gallery in South Australia. 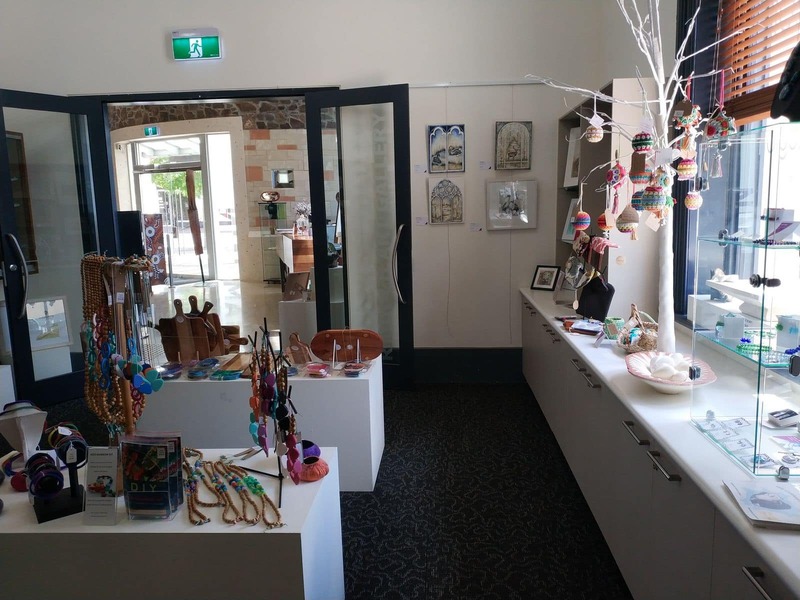 The museum provides gallery space to local community groups, local artists and provides national and state touring exhibitions during events. 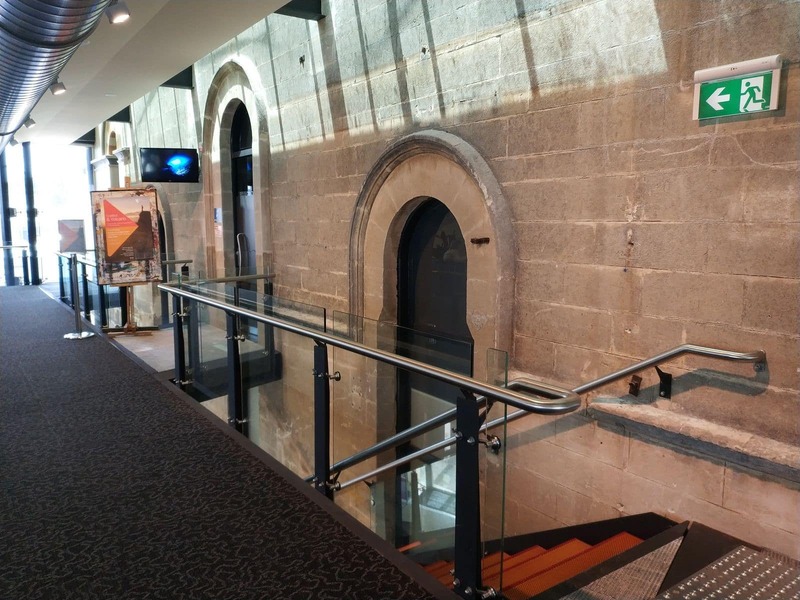 Thanks to its continuous growth and development, the museum now forms part of the Main Corner Complex which is a multipurpose function and cultural centre in South Australia. 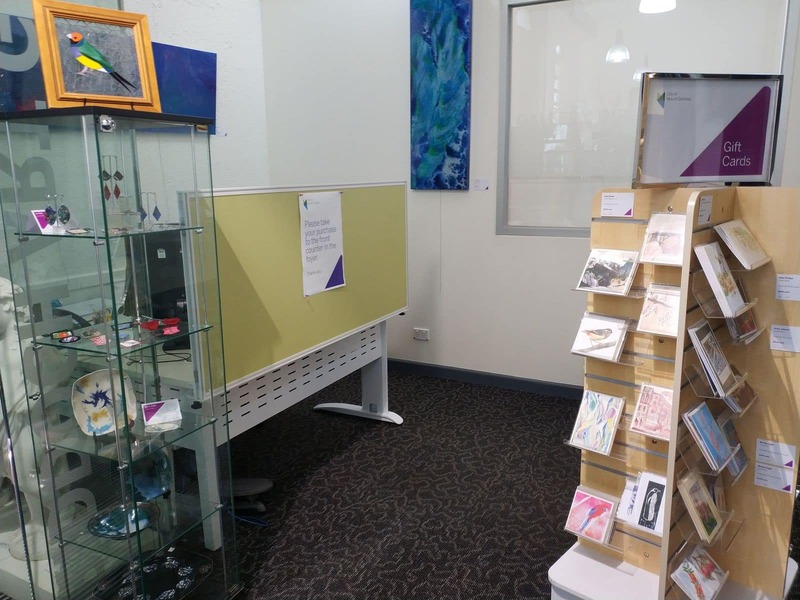 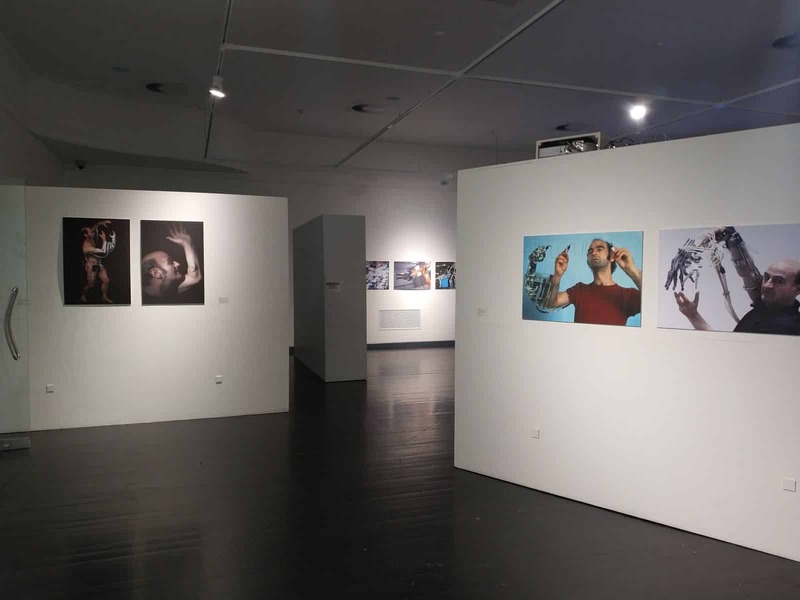 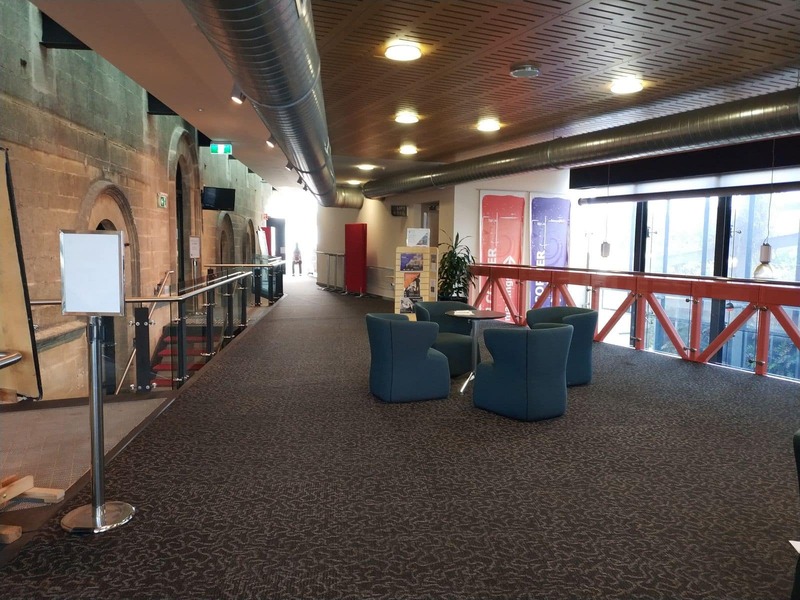 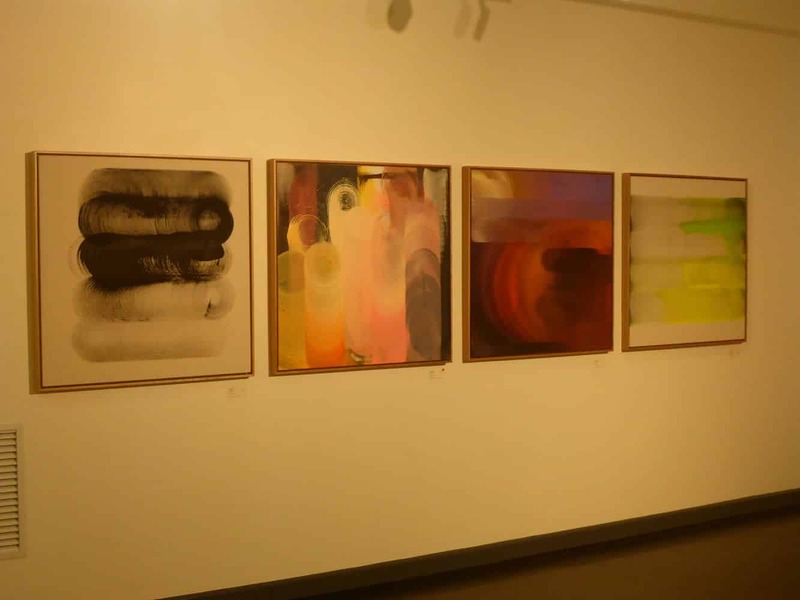 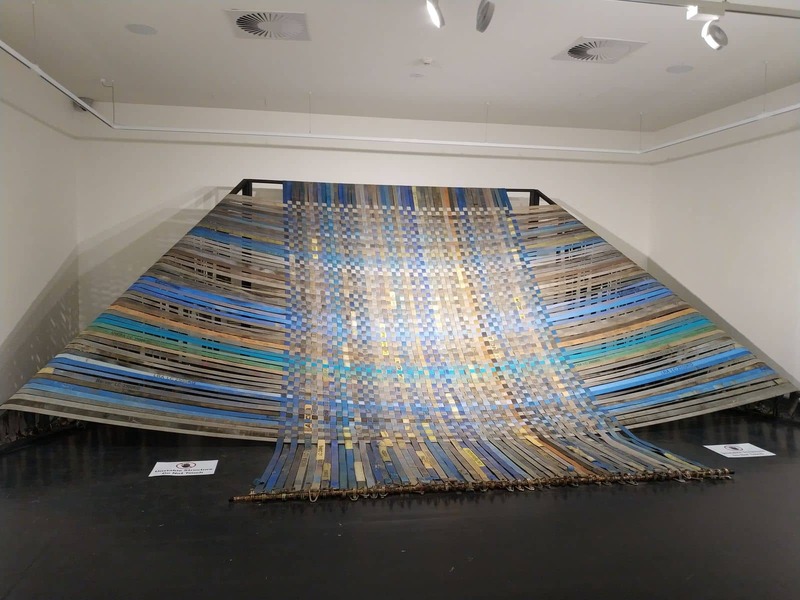 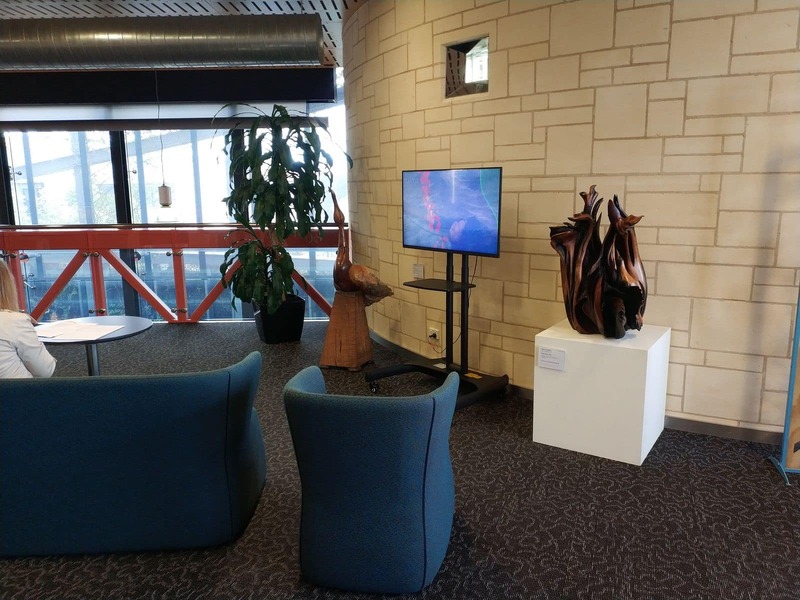 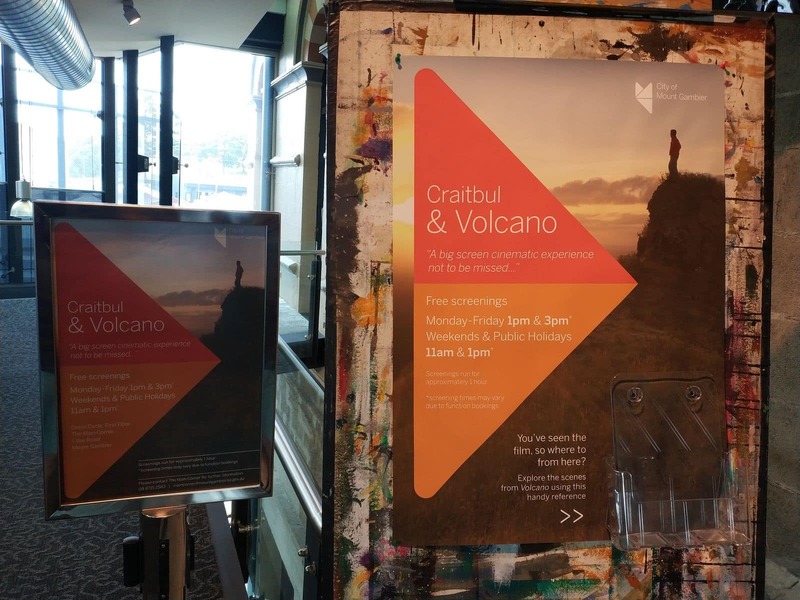 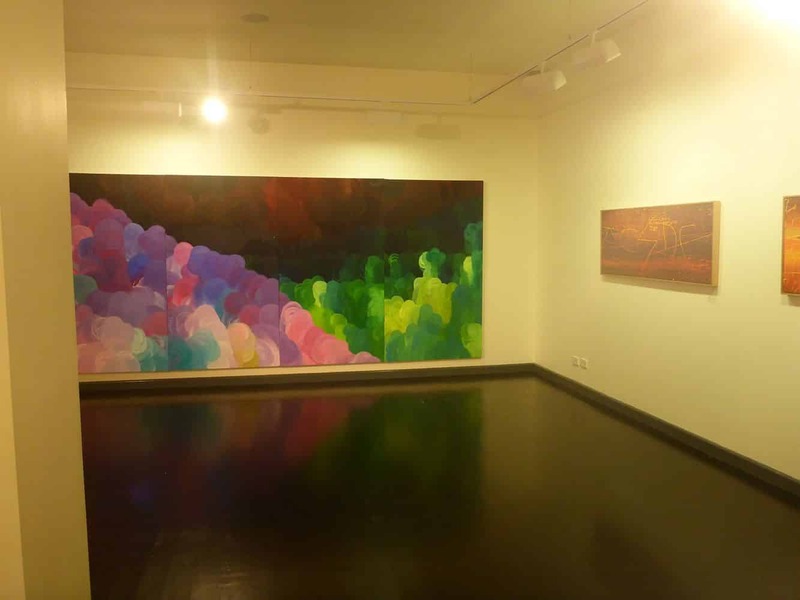 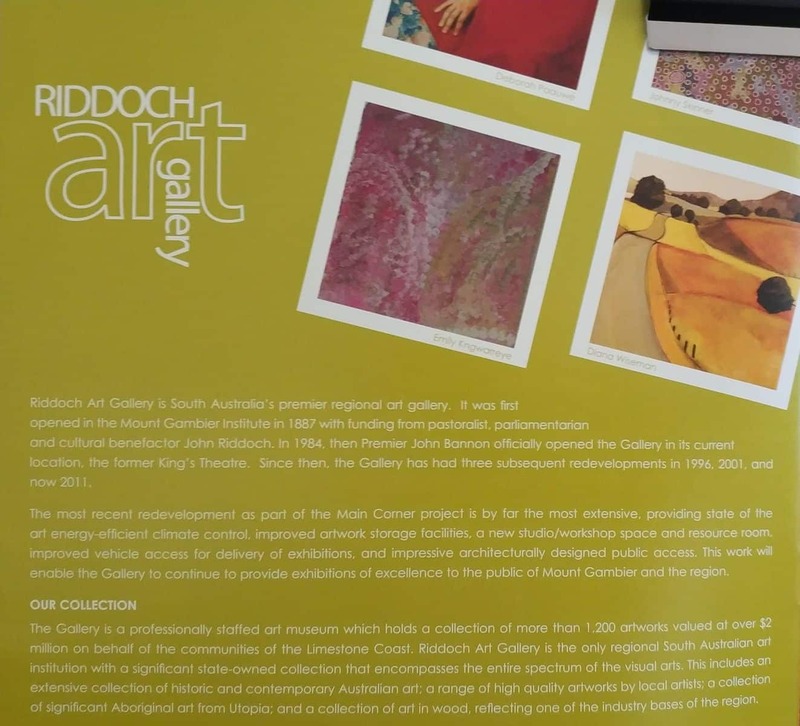 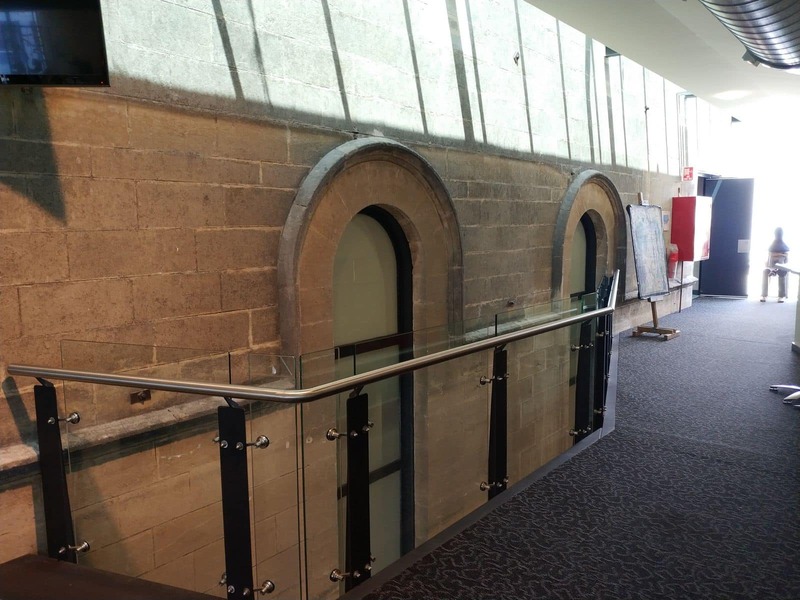 The Riddoch Art Gallery offers a wide range of exhibitions and art experiences which include guided tours, workshops, lectures, school holiday programs and library catalogue. 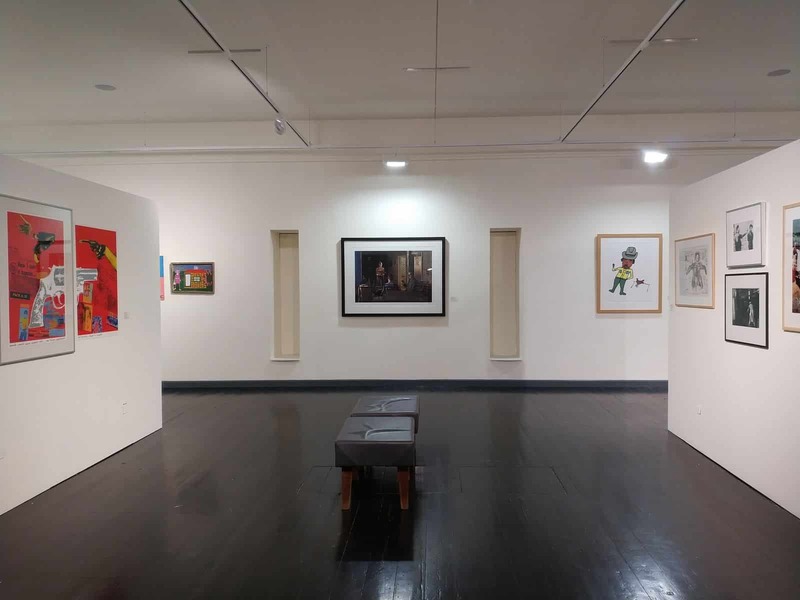 These are great events which bring together different people from different parts of the world to learn about Australian art and culture. 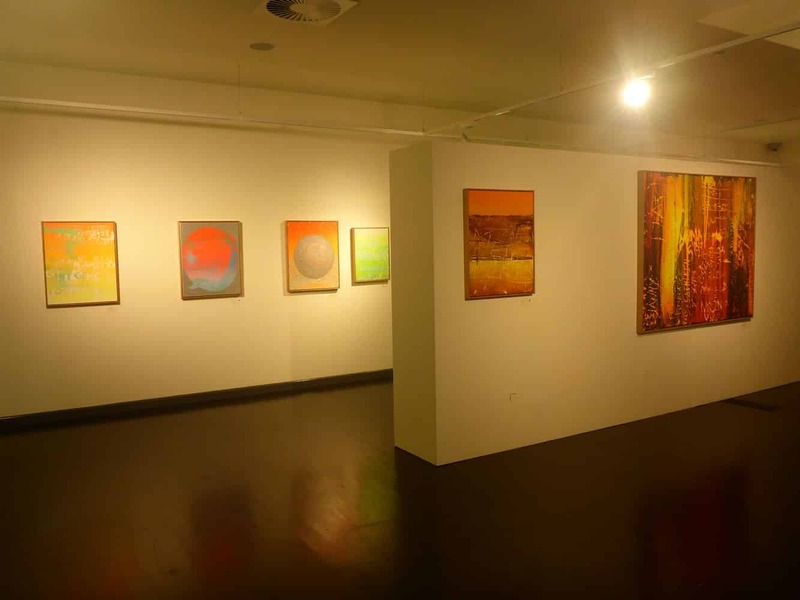 This is also the perfect time for you to interact with different people and learn about their art too. 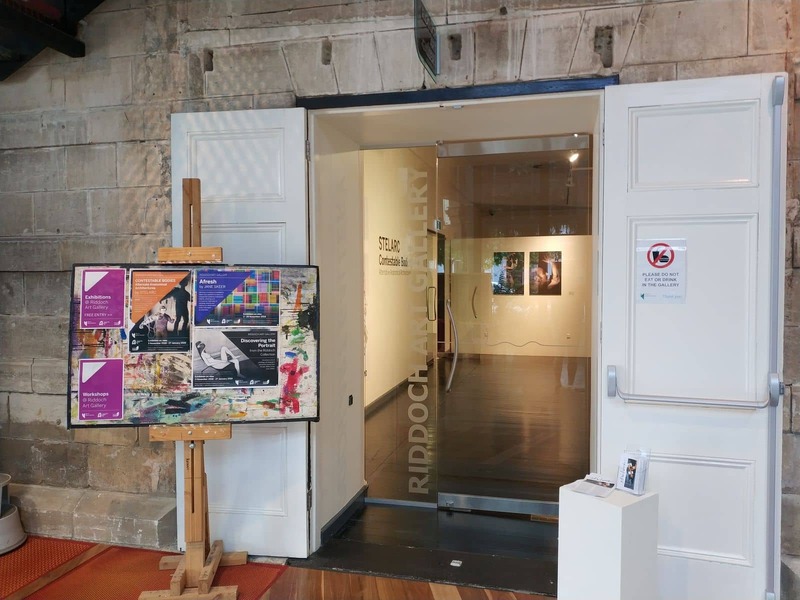 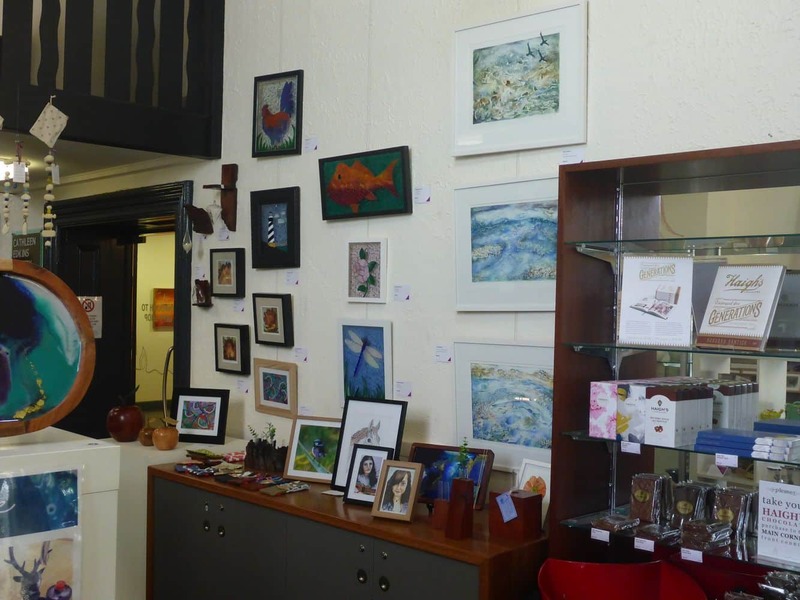 The Riddoch Art Gallery also provides learning to youth and adults alike. 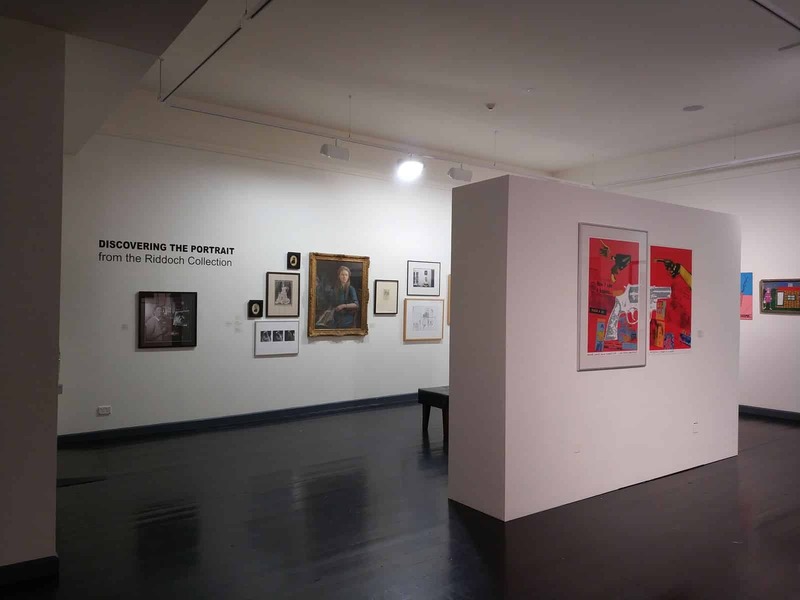 If you are looking forward to learn more about Australian art, then this museum is the perfect place for you to make your first stop. 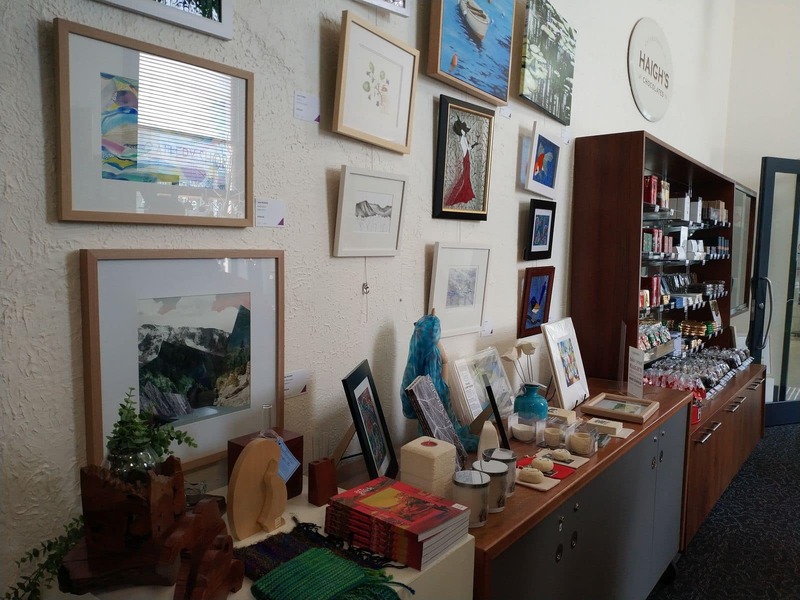 During your visit, you will also get the chance to buy different types of arts and jewellery available for sale within the museum. 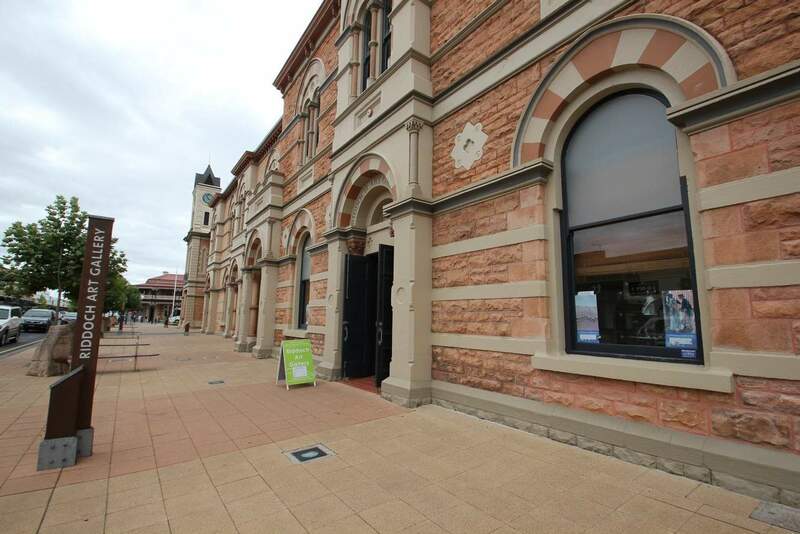 You can visit the museum from Monday to Friday from 10am to 5pm and on Saturday and Sunday from 11am to 3pm. 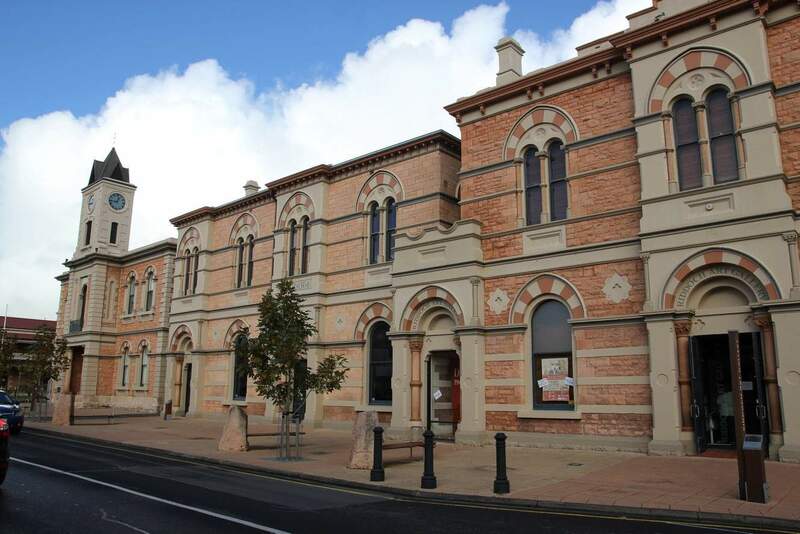 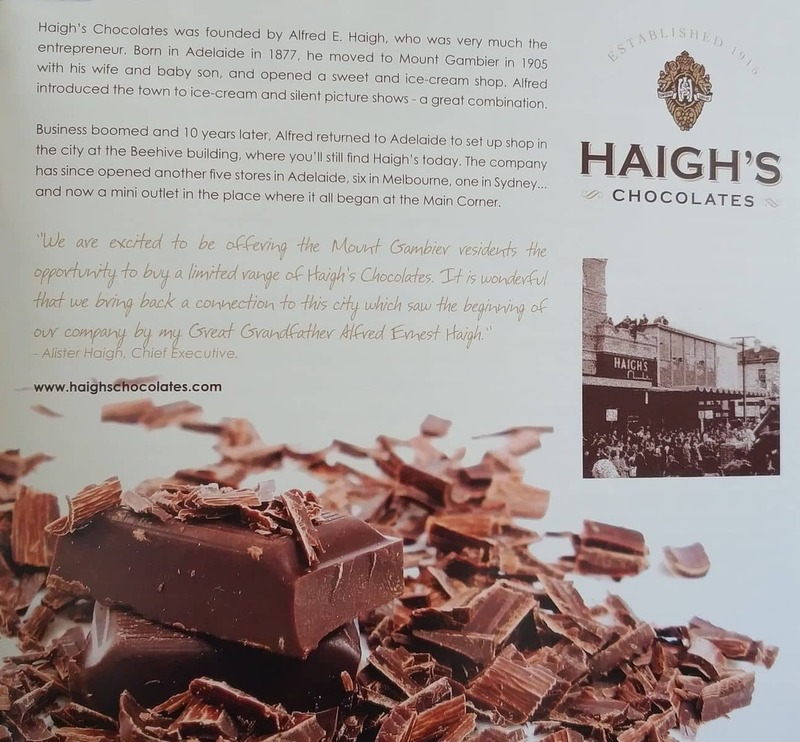 The museum is located at 1 Bay Road, Mount Gambier South Australia.